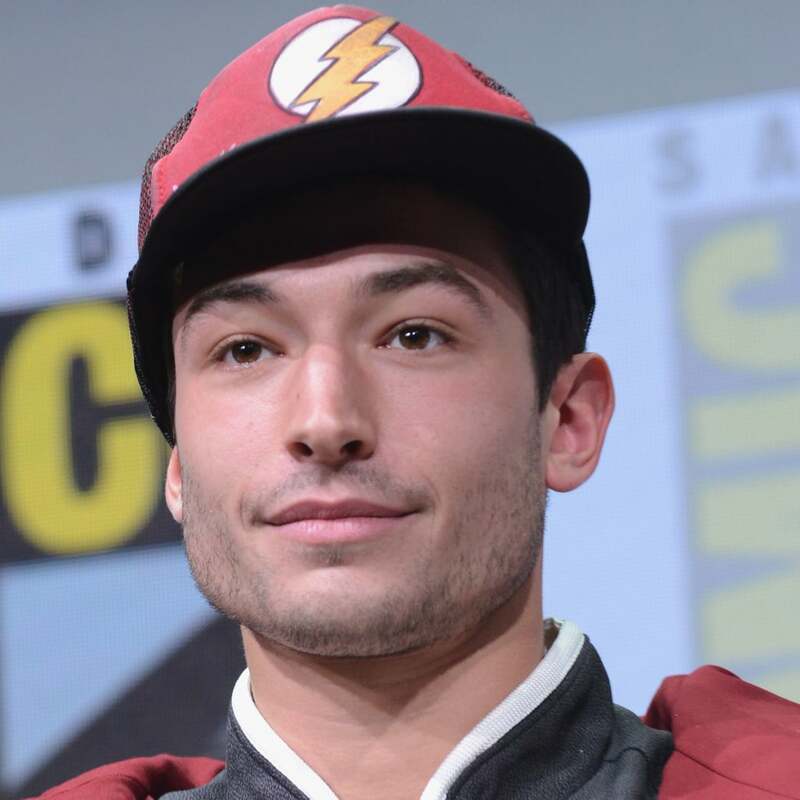 While rumours about Fenty Beauty coming out with a future men's beauty line have swirled, Justice League star Ezra Miller has proven there's no reason to wait. 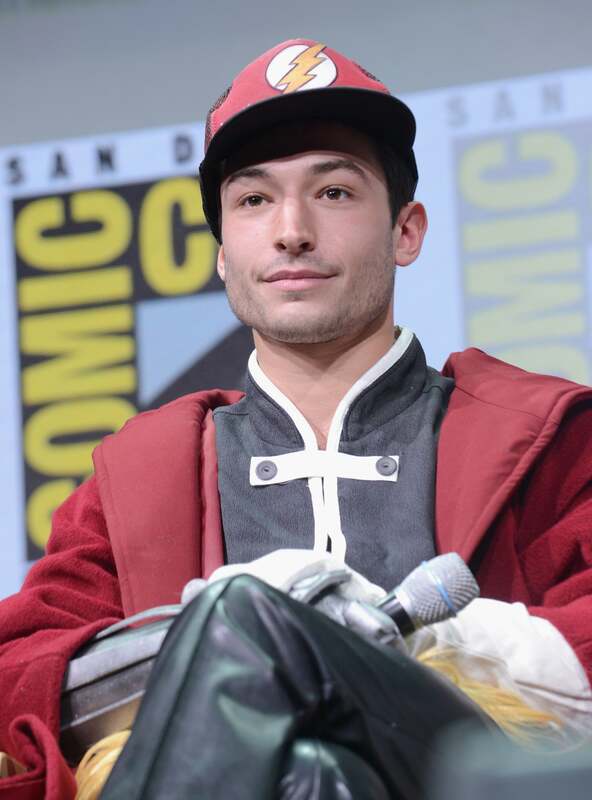 Ezra, who plays The Flash, attended the Oct. 26 Beijing premiere of the DC Comics film wearing bright pink on his lips. When asked on the red carpet about his makeup, he responded, "Fenty Beauty," and the (internet) crowd went wild. Judging by its glossy, bright shade, this lipstick has to be from Fenty's holiday Galaxy collection. Perhaps he's wearing the pink-hued Starlit Hyper-Glitz Lipstick in Gravity ($26)? Or the Cosmic Gloss Lip Glitter in Plutonic Relationship ($26)? Either way, he looks fabulous. We've long praised Fenty Beauty for being inclusive of all different skin tones. Consider Ezra's red carpet beauty look further proof that Rihanna created her makeup for everyone.